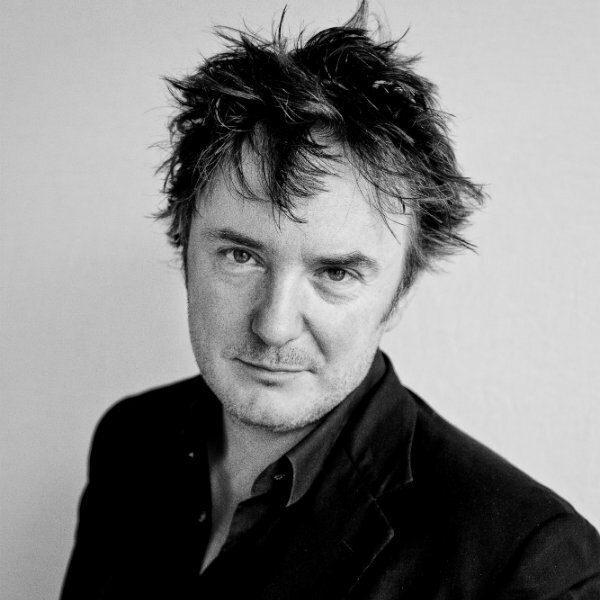 Following his recent Sell-out UK dates Dylan Moran, star of Black Books, is to tour Europe. (Prague, Jun 29th) This time with his acclaimed stand-up show OFF THE HOOK; highly regarded both by audience and critics. The world famous comedian decided to visit the Czech Republic and perform for local audiences of which he has fond memories from his last visit to Prague two years ago. This time he will visit two of our cities. Dylan Moran’s first stop will be in Prague. The performance in the capital will take place on the November 19th in the Hybernia Theatre. The following day, on the November 20th, Moran will also visit the Moravian capital Brno. This performance will take place in the Sono Centrum, one of Europe’s most modern cultural venues. The tickets for both shows are available through the Ticketstream network beginning Tuesday, June 30th, 10 am. “Mr. Moran has already expressed interest in visiting Brno in the past. Initially we planned only a quick excursion for him. In the end, we decided to combine the trip with another performance – to offer this unique experience to fans from other corners of the Czech Republic, as his popularity expands well beyond Prague,” said representatives of the Radiant Promotions, which is organizing local tour. Moran’s humor and irony is easily picked up by Czech audiences, who can relate to his cultural and social allusions. This new show, OFF THE HOOK, is Moran’s first stand up show for more than three years. It is a hilarious glimpse into Moran’s unique take on love, politics, misery and the everyday absurdities of life; all delivered with poetical panache. Having received overwhelming reviews from all corners of the world, OFF THE HOOK will be a unique experience for local audiences. “For any lover of comedy this is the must see show of 2015,” say both foreign headlines and organizers alike. NOTE: This performance is in English only. No subtitles or translation is available.